6 Best Cities in the World for Street Food Fiesta! What’s the first thing on your mind when you’re on vacation? Beside enjoying the whole day, we can’t seem to get local food outta our mind, right? And the perfect place to try the food is on the street. FYI, street food has become a culture in many cities, many countries. 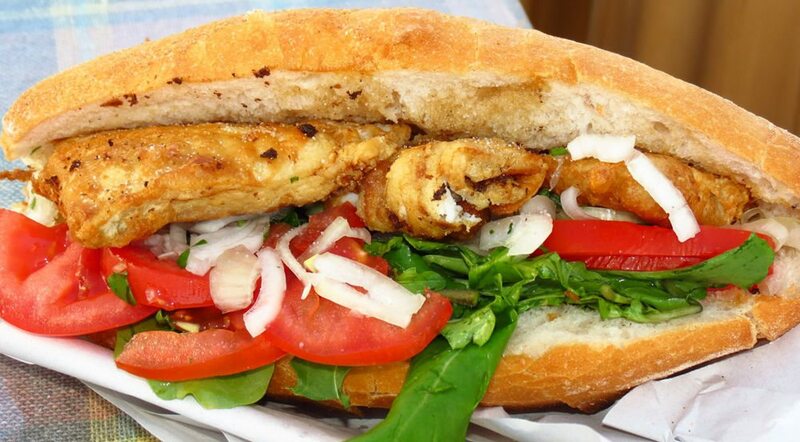 And here’s the list of cities with the most delicious street food. Turkey is famous with its meat dish, from beef to lamb and goat – everything is filled with meat. And kebab is one of the most well-known food street in the world. Have you ever wondered about the best place for homemade hotdog? Reykjavik is the answer. 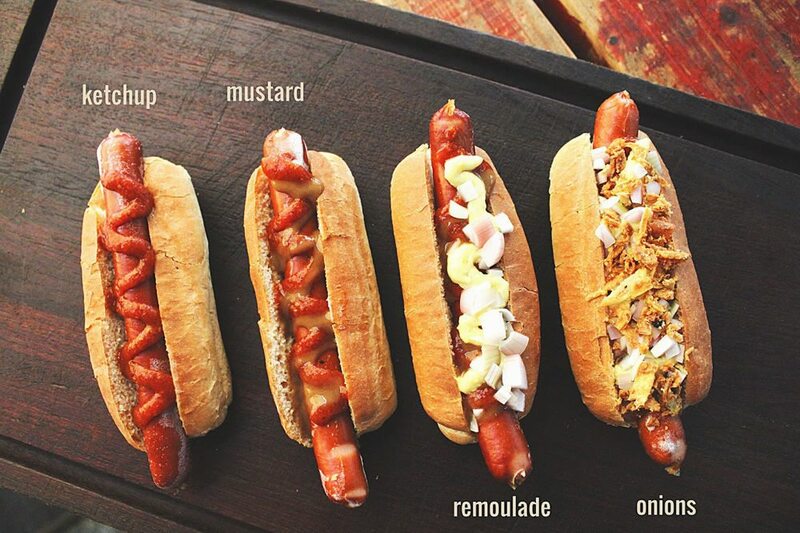 You can taste a Michelin-starred hotdog in the city. We are agreed that Japan is one of the best countries for food, especially the street ones. 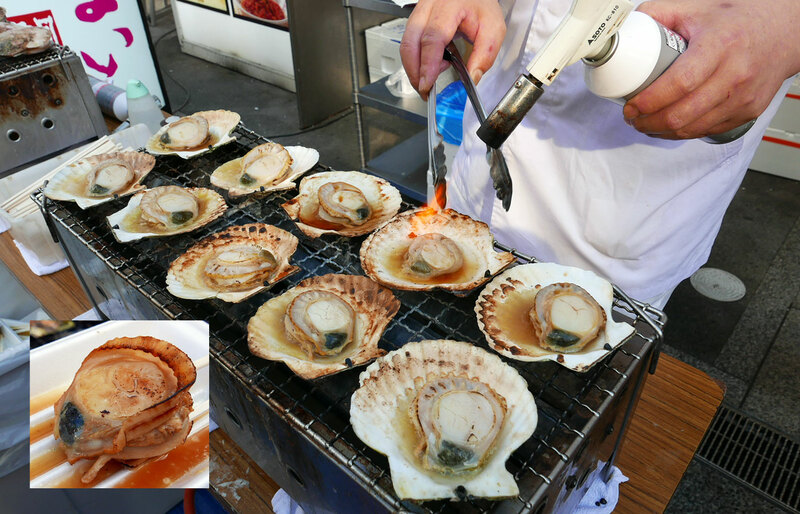 In Osaka, you can eat raw and fresh seafood on the street for an out-of-the-box experience. Equally famous as Japan for its street food, South Korea has a distinguish tastebuds for spicy food. 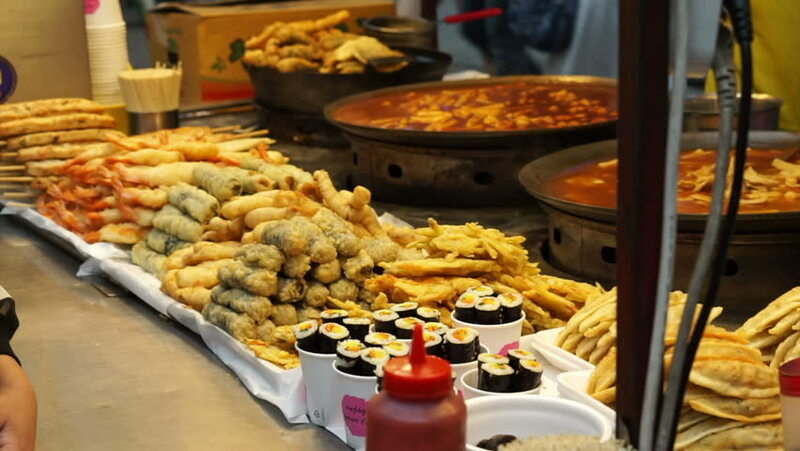 We must say that spicy rice cakes, fish cakes, and sweet pancake are the queens of street food there. 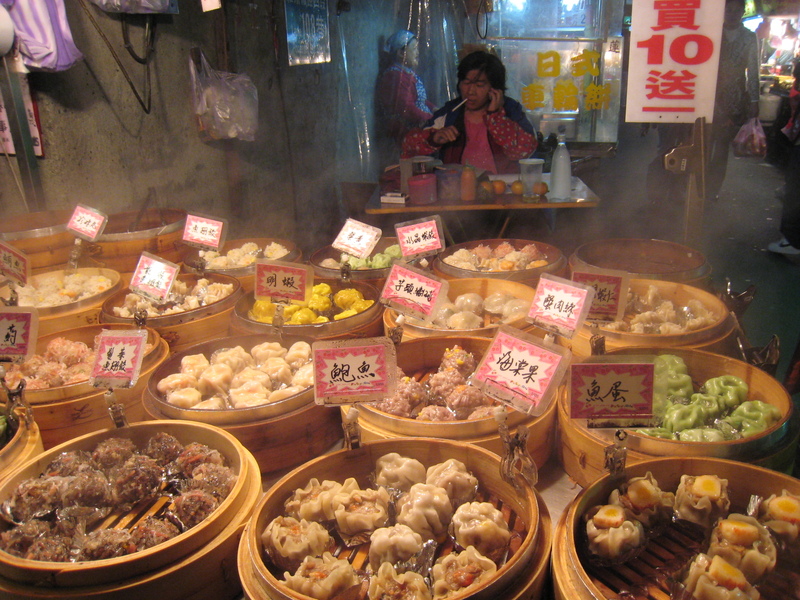 Steamed dumpling, dim sum, meat buns – you name it; they’re are only the starter of Shanghai’s street food. But if you want to eat something different, try stinky tofu and you’ll get a new experience. 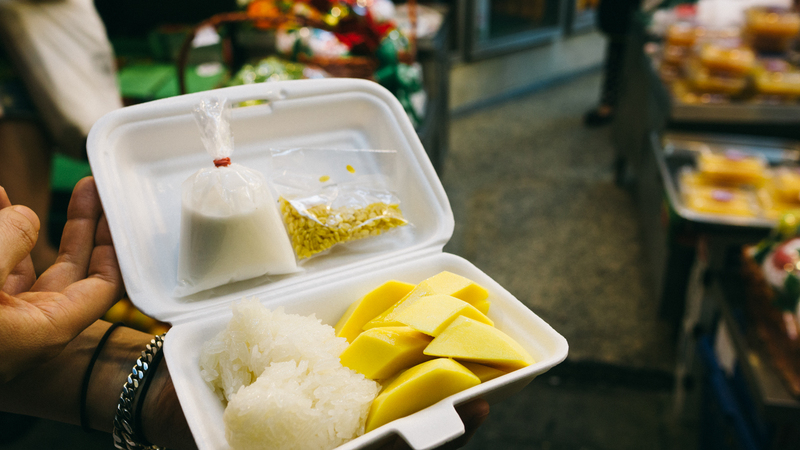 For Indonesians, Bangkok probably has a similar taste to our local delicacies. Thai tea, mango sticky rice, and pad Thai are the evidence – we have lots of Thai tea outlets in Jakarta alone.